30 Day Writing Challenge: A book I liked, and a Book I didn’t like. Everything I knew about Love, until like 3years ago, I got from Nora Roberts. That’s not an exaggeration. Everything I thought I knew about what love felt like, and what love should look like, I got from books written by Nora Roberts. The first book I read by her was Montana Sky. It’s this epic sweeping novel based in Montana and the descriptions she used to talk about the land made me feel like I had been there myself. Nora is really good at descriptions, like really good. Almost too good. She usually has pages and pages of thougths and feelings, and analyzations about the whys and the how’s of every situation. 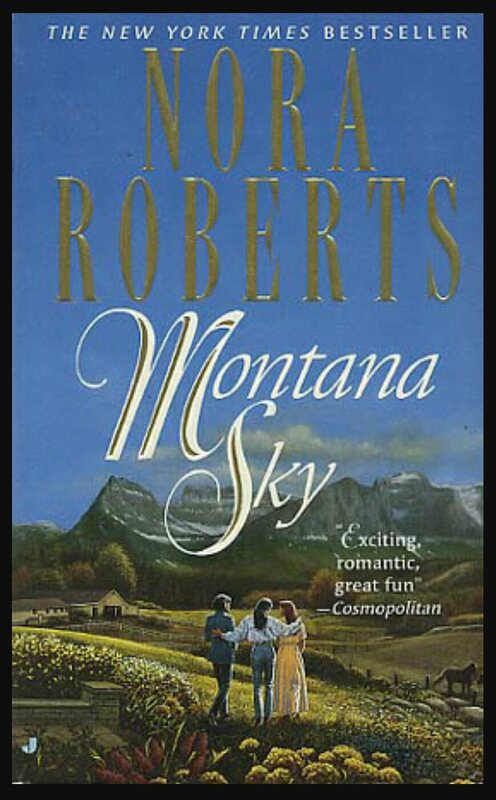 In Montana Sky, I was emotionally invested in the characters just from their descriptions. Before I read Montana Sky, the most risque books i’d read were by Danielle Steele, that’s actually how I found her. I was at Borders – remember when they existed – and I noticed her section was bigger than Danielle Steel’s. I was like, well who is THIS heffa. So i picked a book that started with my name – becasue selfish – and I was lost in it almost immediately. There was Action, and Lust, and Drama, and Fight Scenes. It was like watching a movie on paper. It might have been the first time I read a 500+ page novel in one sitting. I will always love Nora Roberts, she taught me so much. About writing, and character development, and creating a back story that made you care about these ficticious people. I’ve taken some of these tools in my own fiction writing, I see it all the time when i re-read books that I have started and never finished. More like the dumbest book ever. I don’t get the hype. 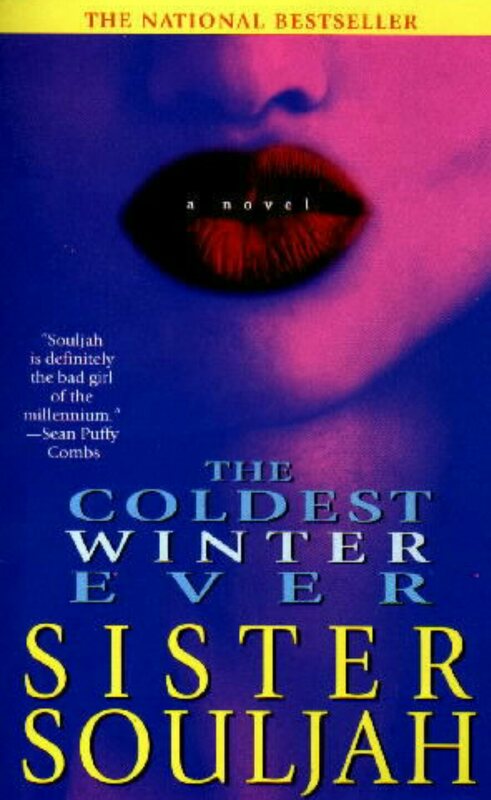 All i heard freshman year of college was how amazing Sista Soulja was, and how her book – The Coldest Winter Ever – had helped to guide them in figuring out themselves as people. They also talked about how it made them look at being a black woman. Maybe it’s because I didn’t grow up in the inner-city and have a crackhead for a mother, or that my “black woman” experience wasn’tlike most peoples. I’m not quite sure why I hated this book, but I hated it. Also, how are you a character in your ownbook. Like, WHAT?!?!?!? It was Sista Soulja propaganda. The whole book she was talking about how awesome she was. I can’t remember if I was going through something at the time, or what. I just know I felt dumber after readingt the book. I was not invested at all in the storyline, it might have taken me over a week to finish it, which is unheard of for me. It’s a stupid book. I also havnen’t re-read it since like 1999. Maybe I should read it again, see if I get anything out of it this time. I probabaly won’t though, cuz I have 40+ books in my Kindle right now that haven’t been read yet.